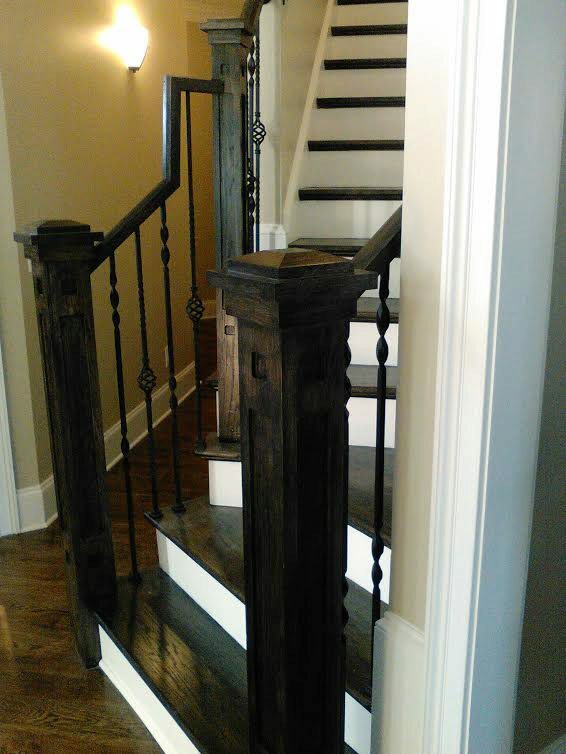 In some scenarios, like this project, staircases need to switch directions. 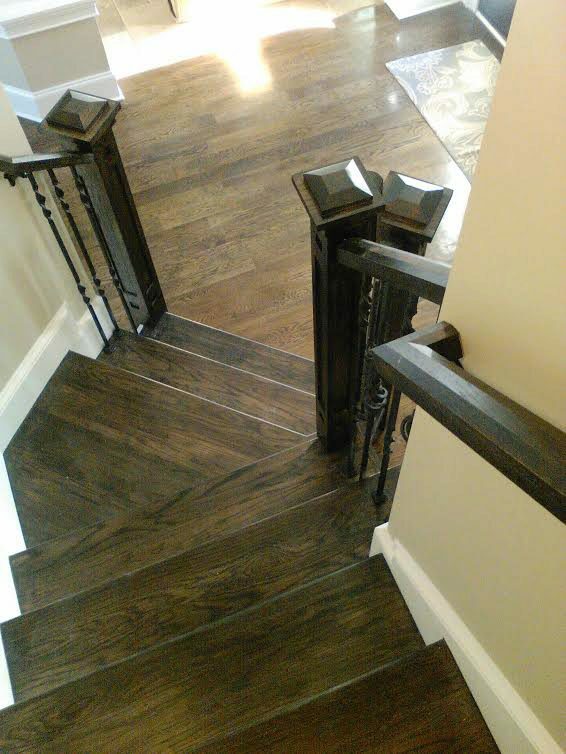 In such instances, winder treads are frequently used to make such transitions seamless. 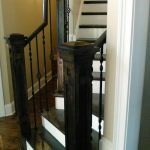 We manufacture our winder stair treads in two or three pieces that we oversize so you can cut them to the perfect fit on the job site. 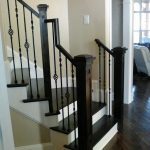 We are often able to fulfill customization requests for winder stair treads as well, so you can have exactly what you need to get the job done. 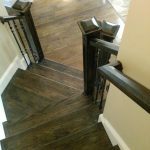 Like our other wood stair tread offerings, our winder treads are available in more than twenty wood species. 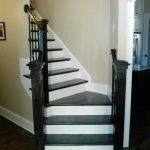 In addition, they can be stained, as shown in this project. 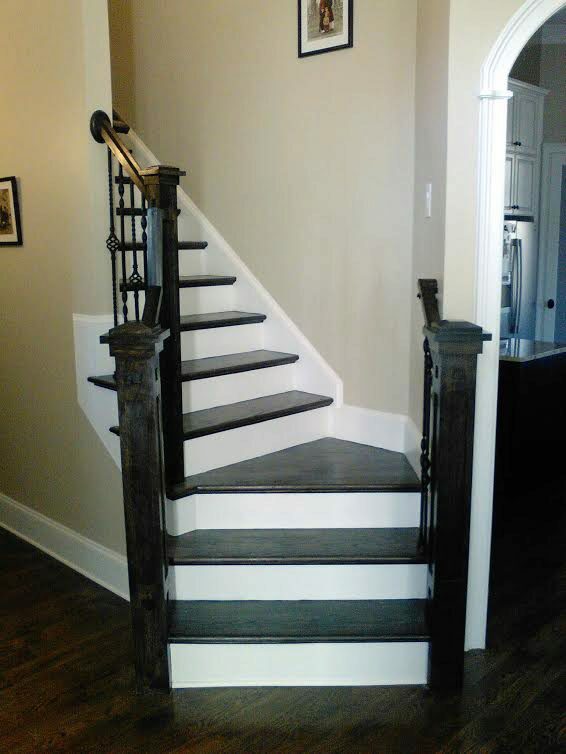 These winder treads are paired with our replacement stair treads, which enhanced this customer’s staircase with a simple installation. 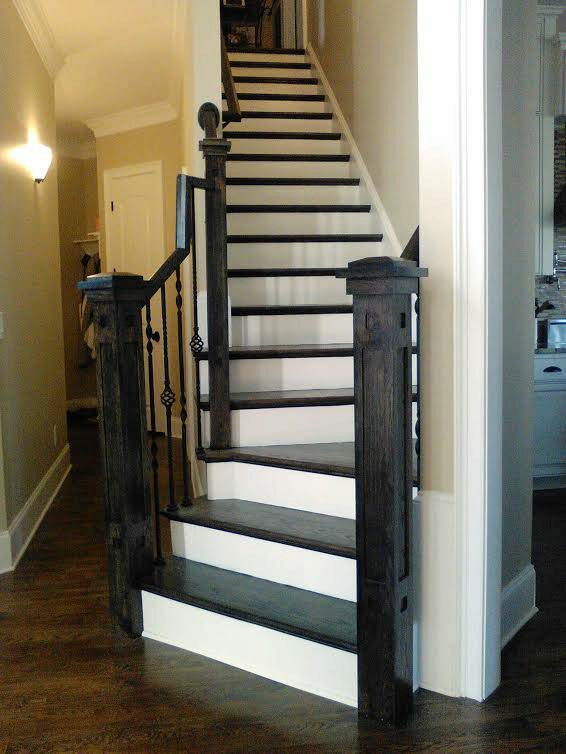 We love helping people find the perfect treads for their home. 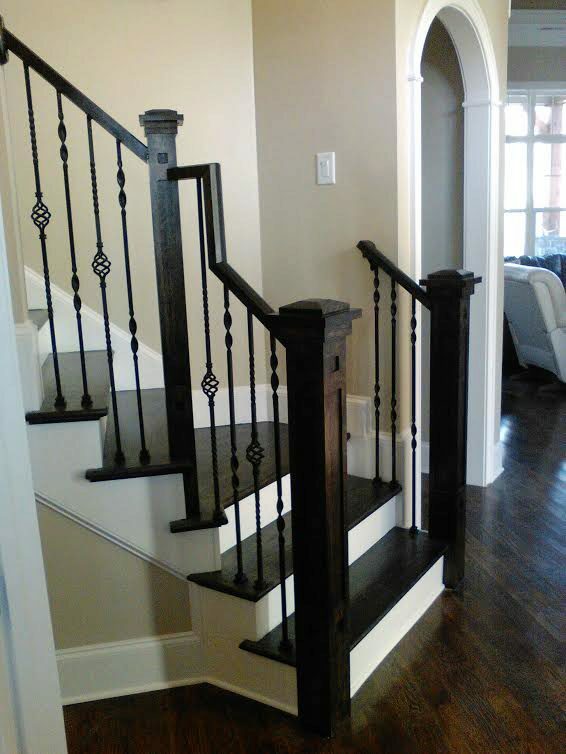 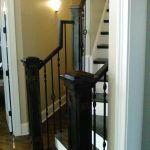 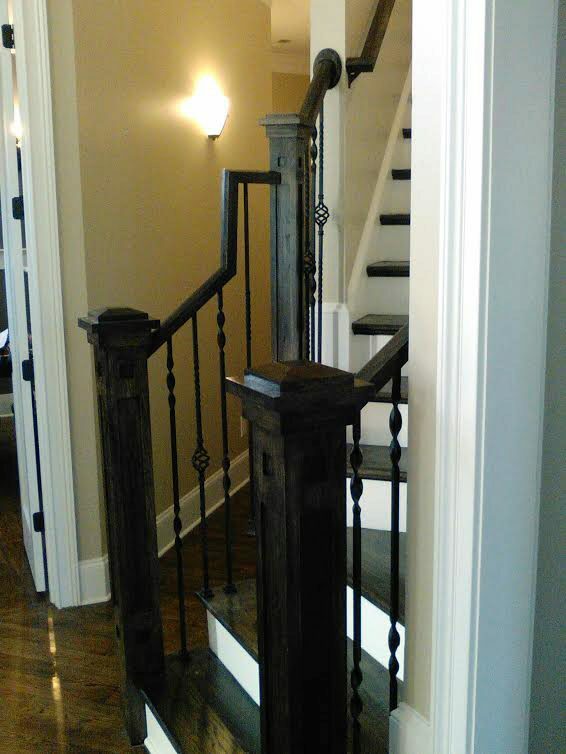 Browse our selection, and let us know how we can help you achieve the staircase of your dreams.